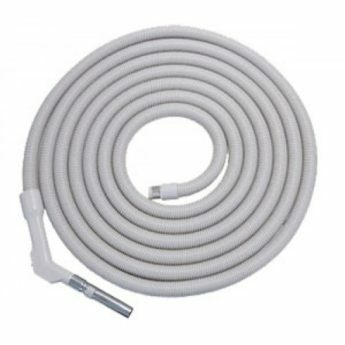 Vacuum Hose with switch handle available in 9m & 12m. This high quality hose has proven to be one of the most reliable switch hoses available and in a handy slightly longer than standard length. Suits all Valet systems and most other brands.